Negvesky Enterprises is a full service company providing a large range of residential and small commercial heating and air conditioning sales and services to Northeast Pennsylvania. 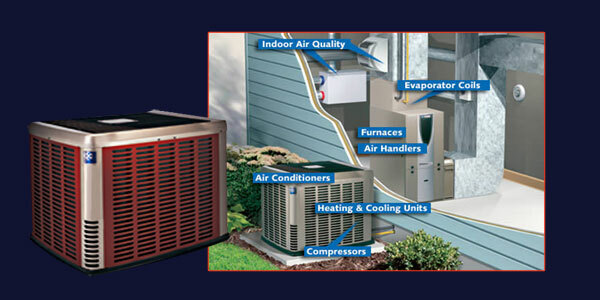 At Negvesky Enterprises our primary goal is to keep your home or business comfortable all year long. At Negvesky Enterprises we will strive to make you a very happy lifelong customer. We are here to build a lasting relationship with you so you can feel confident that your comfort system is running as safely and efficiently as possible and leaving you with the peace of mind that you and your family are safe and comfortable.